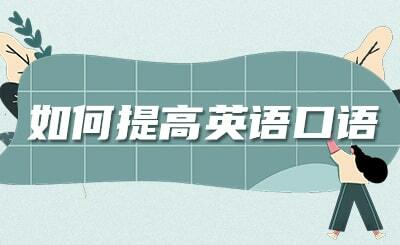 更新：2014-03-29 第8课:儿童英语读物《神奇树屋》第十六册Hour of the Olympics 08 Save Annie! 浏览：598 第2课:儿童英语读物《神奇树屋》第十六册Hour of the Olympics 02 Any Girls Here? 浏览：379 第4课:儿童英语读物《神奇树屋》第十六册Hour of the Olympics 04 Not Fair! 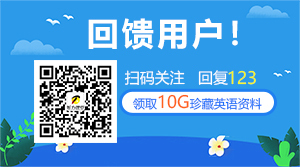 浏览：386 第7课:儿童英语读物《神奇树屋》第十六册Hour of the Olympics 07 Go! Go! Go! 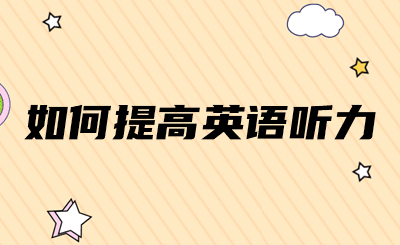 浏览：314 第8课:儿童英语读物《神奇树屋》第十六册Hour of the Olympics 08 Save Annie!